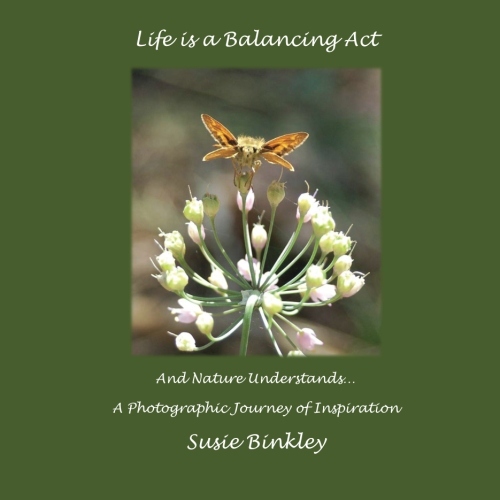 My name is Susie Binkley and I am the author of the inspirational nature photography book: Life is a Balancing Act and Nature Understands: A Photographic Journey of Inspiration. I am blessed to live in beautiful Colorado with my two kids, two dogs, and a whole host of wildlife including six generations of wild Nuttall’s Cottontails who live under our deck. I’ve been crazy about nature since I was a child, and I love sharing that enthusiasm with others! For me, and many others, time in nature has restorative, health-giving powers. It balances our minds and spirits and brings a peace that washes over our hearts. It can be an exhilarating rush of adrenaline or a quiet retreat from the hectic world. Time in nature is a precious gift, and helping others find creative, fun, mindful ways to enjoy that gift is my passion. My academic training is in philosophy and environmental studies, so I guess it’s not surprising that I found my life’s niche to be poetically discovering meaning in life through experiences in nature. Everything about nature fascinates me. From geology to ecology to meteorology, I’m fairly well-versed in the sciences. I’ve been a hopelessly romantic stargazer (also known as amateur astronomers!) since I was eleven, spending countless nights lying on the front lawn fending off mosquitoes as I memorized constellations, watched meteors blaze across the night sky, and stared breathlessly at the rings of Saturn through my telescope. And when the stars weren’t out? I’d be off hiking in the woods, listening to birds sing and watching sunlight dance through the trees. Not much has changed! I still spend my days hiking and my nights gazing at stars, teaching my kids and anyone else who will listen about cottontails and trees and stars. And now I channel that love of sharing nature into books and blogs and photographs. 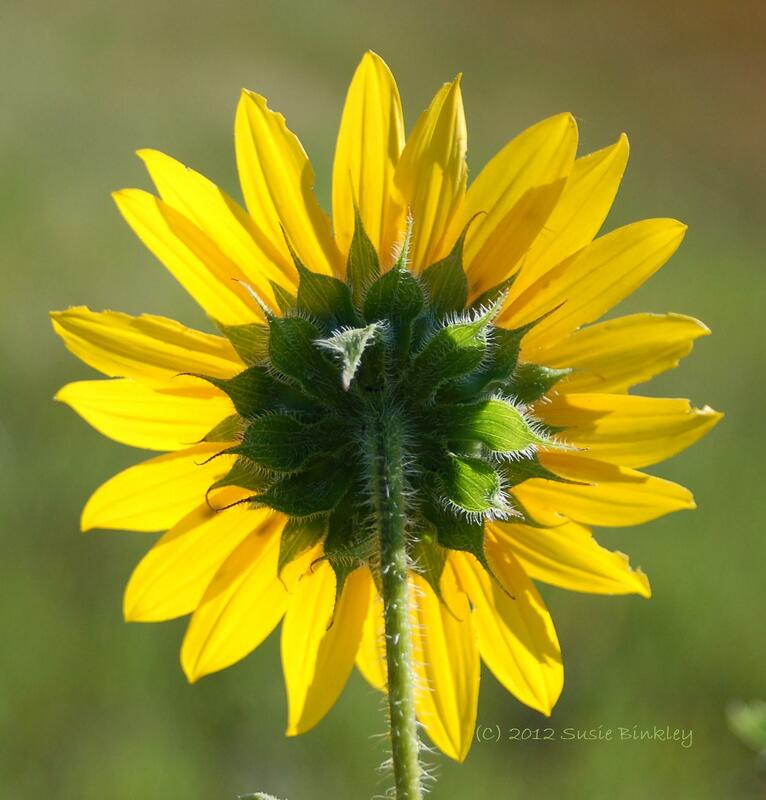 Read the posts in the “Welcome” category about how a chance walk down the hall led to me write the book and to then start this blog- Balance Through the Lens: The Art of Meditative Nature Photography . 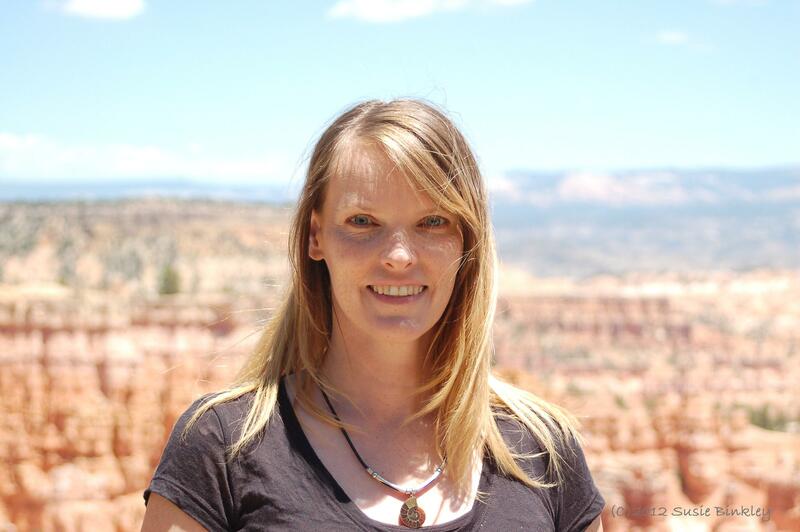 I love helping people find meaning, beauty, balance, adventure and serenity in their lives. Enjoy this blog, the book, and my website, http://www.natureunderstands.com for more about the book and a nice photo gallery, too. I hope it all brings you as much joy to read as it brings me to write! 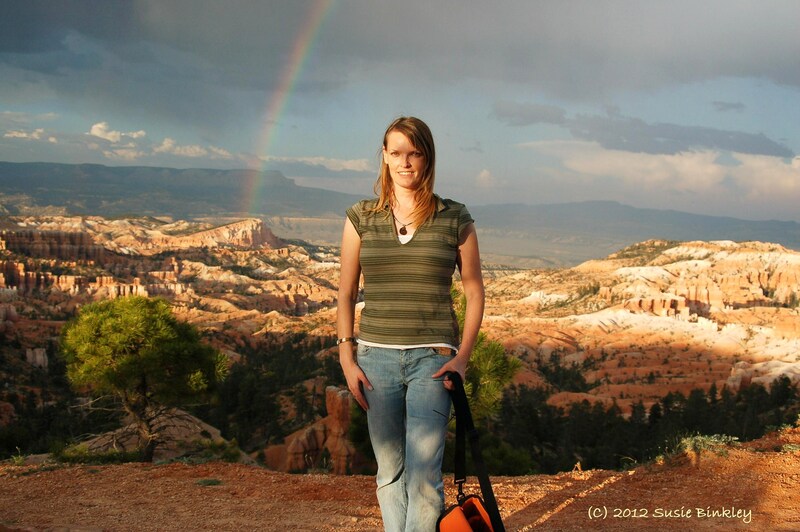 Me on the rim of my favorite place on Earth, Bryce Canyon National Park in Utah! Hello! I just wanted to drop you a little note to let you know that you were one of my nominees for the Versatile Blogger award. Come check it out and join on in, if you’d like! Thank you for having an awesome blog! I just wanted to say, your pictures are lovely! Thank you for the kind comment! It is very much appreciated! Love the concept of your blog! Can’t wait to read your posts! Thank you! I’m delighted that you like it and so glad you stopped by!